Down Below is links to lyrics, and more. 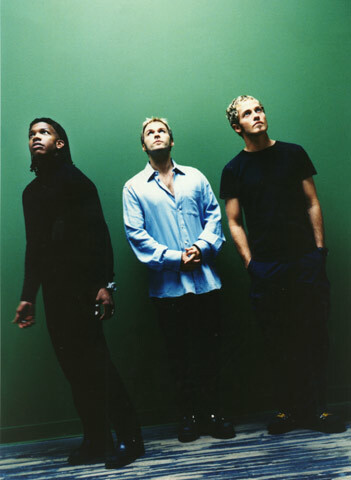 dc Talk is my absolute favorite band and their music is GREAT!! !